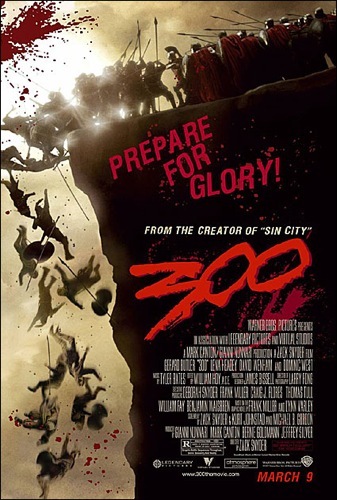 300 was my introduction to working directly in the VFX department. I took receipt of cut sequences from the editorial department and conformed their low-resolution Avid media to 4:4:4 HD in Final Cut Pro. These high-resolution sequences were then released to our internal compositors and VFX artists as they developed what would eventually become the final look of the film. I also maintained the incredibly intricate database developed by our VFX supervisor, Chris Watts, and coordinated turnovers to our external vendors.